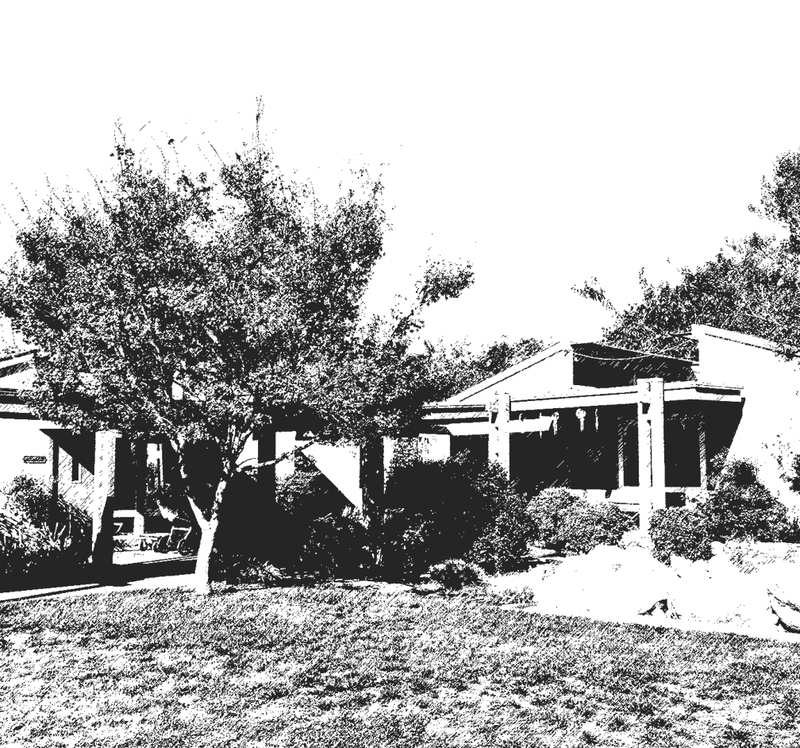 The Claremont Presbyterian Children’s Center (CPCC) is located in the City of Claremont, California. 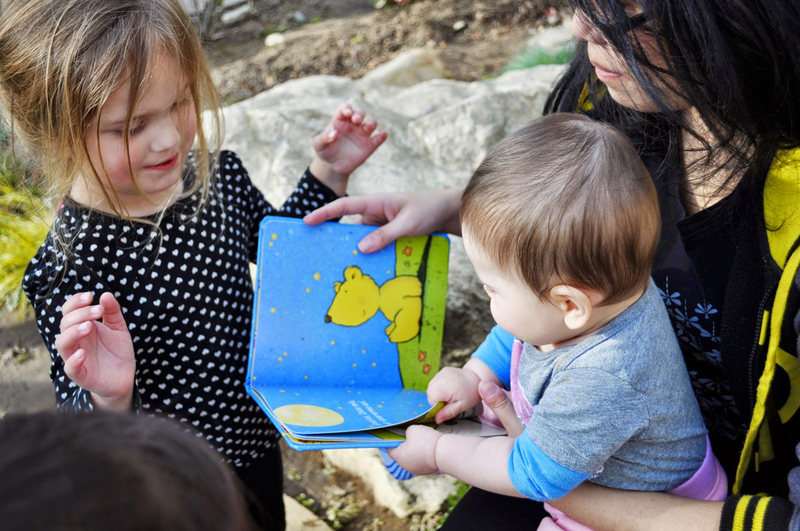 Beginning as a Mothers’ Day Out drop in program, and evolving into a full time year round children’s center, we have served families for over thirty years. 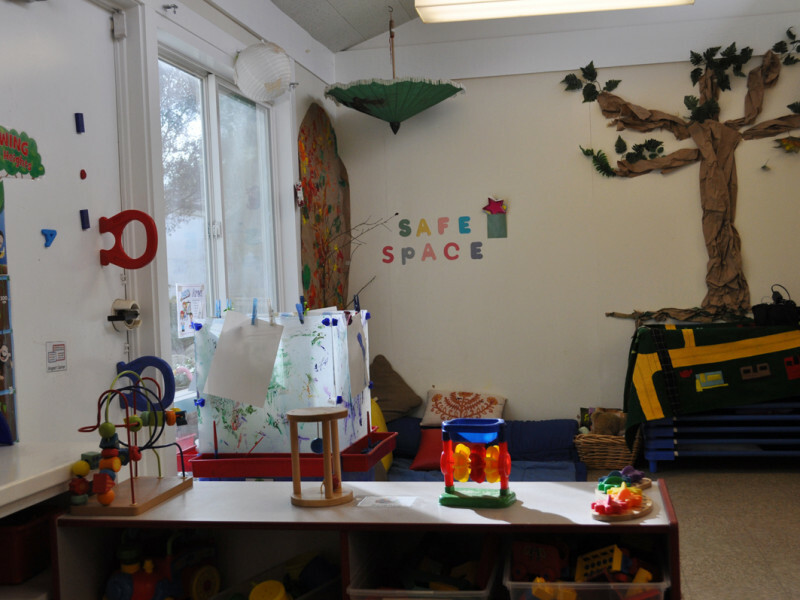 Our teachers provide a comfortable, safe, nurturing environment for children from six weeks to five years old. Each class has developmentally appropriate curriculum with weekly lesson plans built around a central theme or question. The emphasis is on building a community of engaged learners. 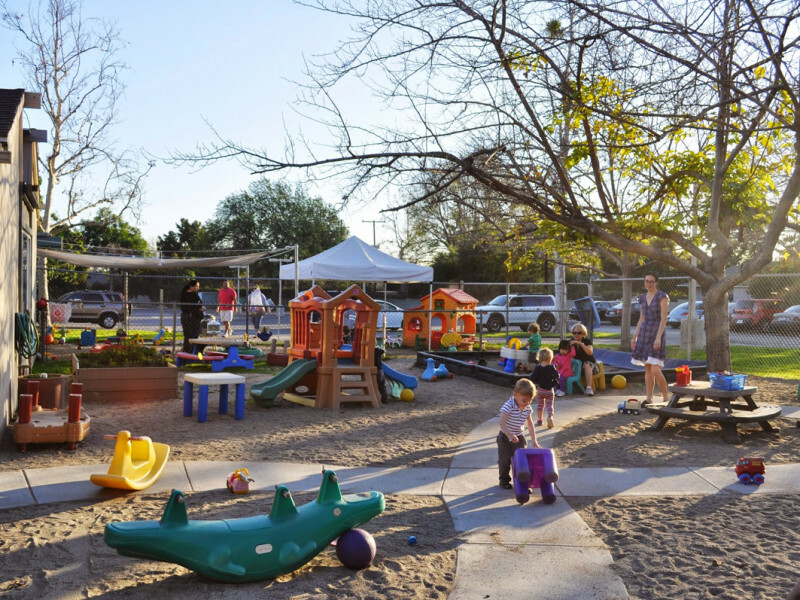 We are proud to say that we are a NAEYC accredited institution! Both my daughters have been at CPCC since they were 9 weeks old. The teachers are caring and friendly and very conscientious about safety. Every day my daughters play and learn in a safe, supportive environment. The curriculum is innovative and creative. As a first time mom with no experience with children I was thrilled to have so many caring experts to rely upon! 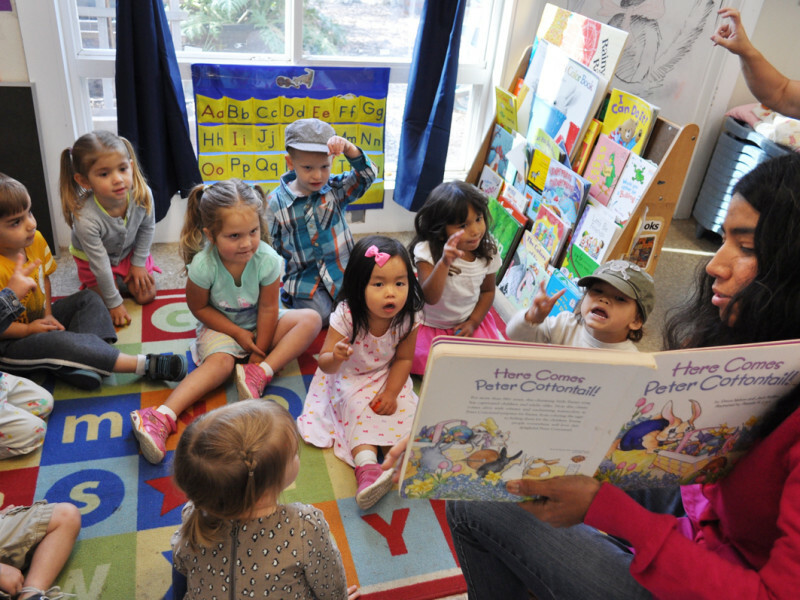 CPCC is an innovative childcare and preschool center. My daughter is 2, and she's been there since she was eight weeks old. The teachers are caring and very experienced, and the Director is committed to a world class early childhood education experience, including lots of arts enrichment programming led by some of the best local artists and teachers. All of the nervousness of going back to work and enrolling my two children in school went away when I saw how happy and well cared for they were at CPCC. 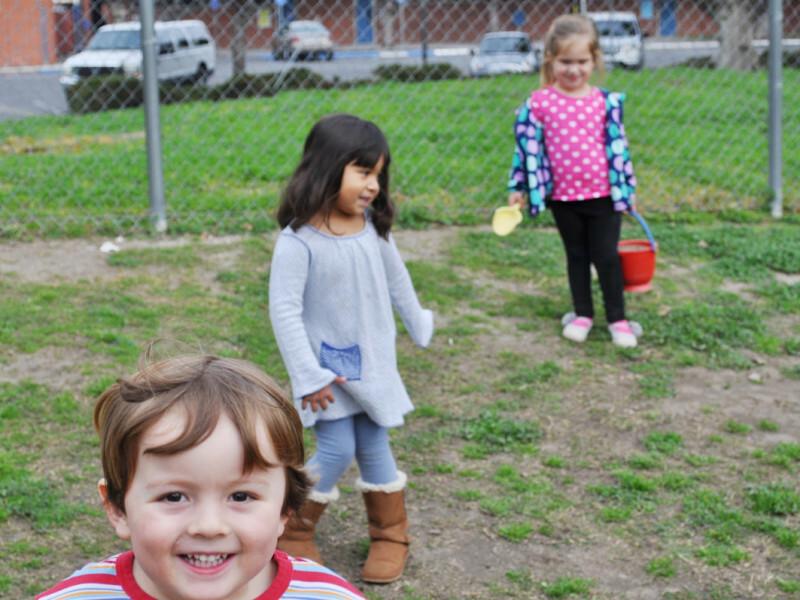 The culture at CPCC promotes kindness, socialization, as well as independence. Thanks to the patient and cooperative staff, my youngest can continue to use cloth diapers and my oldest actually naps! 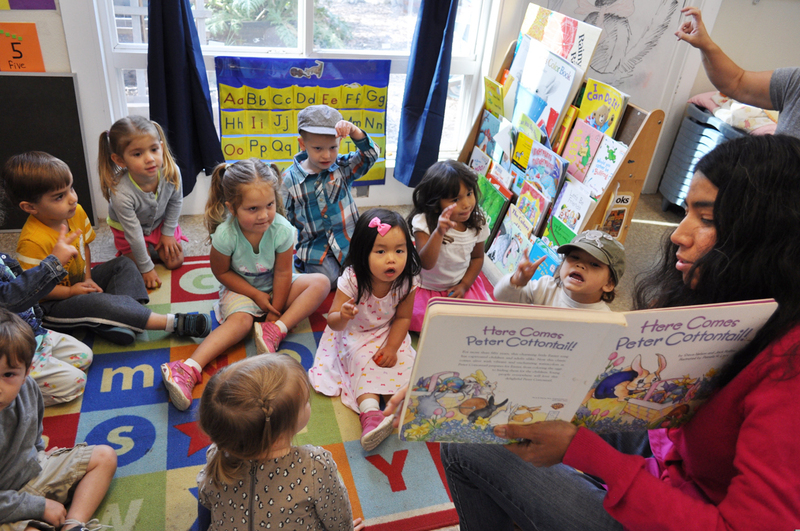 At CPCC our mission is to provide quality childcare and age appropriate education for each child, regardless of race, creed or religion, in a loving Christian environment. 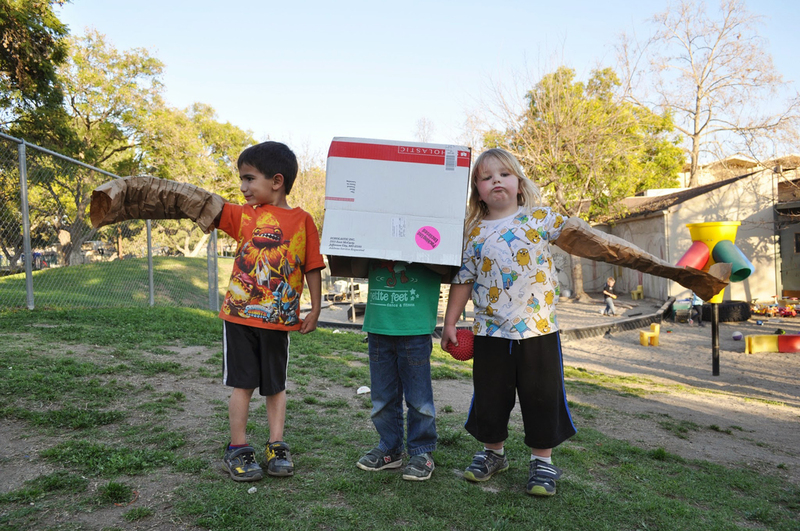 We believe that each child is a unique individual, with developmental needs and interests of their own. 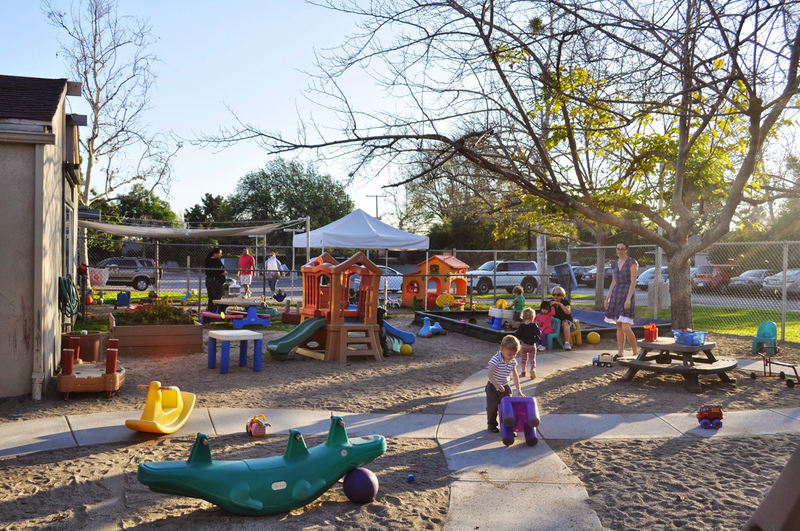 Therefore, we design our programs so that children learn at their own pace, in an environment of play. All children are accepted regardless of race, creed or religious affiliation. However, due to our limited enrollment capacity, we may have a waiting list for a given age group. 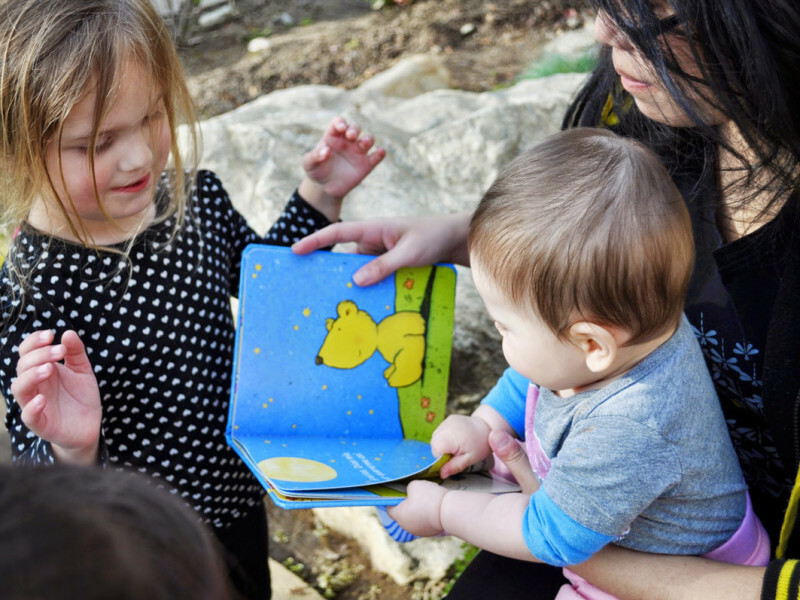 We provide developmentally appropriate programs for Infants (6 wks-12 mos), Young Toddlers (12-18 mos), Toddlers (18 mos-2.5 yrs), Young Preschool (2.5-3yrs), Young 3’s, Preschool 3’s, and Pre-Kindergarten (4-5yrs). Parents may enroll their children for the following: Part day- 8am to 12pm, Part week- 2-4 days per week, and Full time- 5 days per week. * A minimum of two days per week is required for part-time schedule. 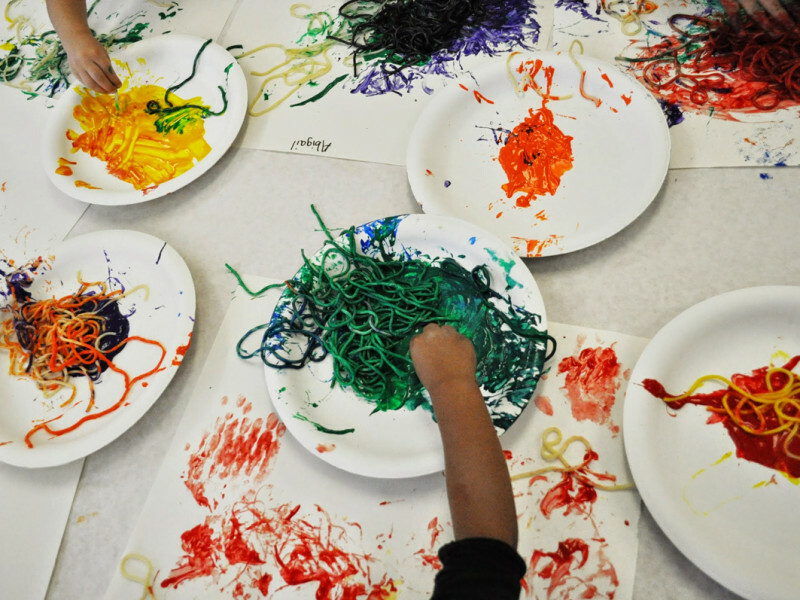 We currently offer art classes, music classes, and creative movement classes every week. These classes offer enrichment to all our students while also supplementing and supporting the classroom curriculum. We are open year round and only close on the following holidays: Martin Luther King Day, President’s Day, Good Friday, Memorial Day, 4th of July, Labor Day, Thanksgiving and the following Friday, and from Christmas Eve at noon until January 2nd. If one of the above holidays falls on the weekend, it will be observed on Friday or Monday. Our goal is to provide developmentally appropriate curriculum and expectations for each age group. 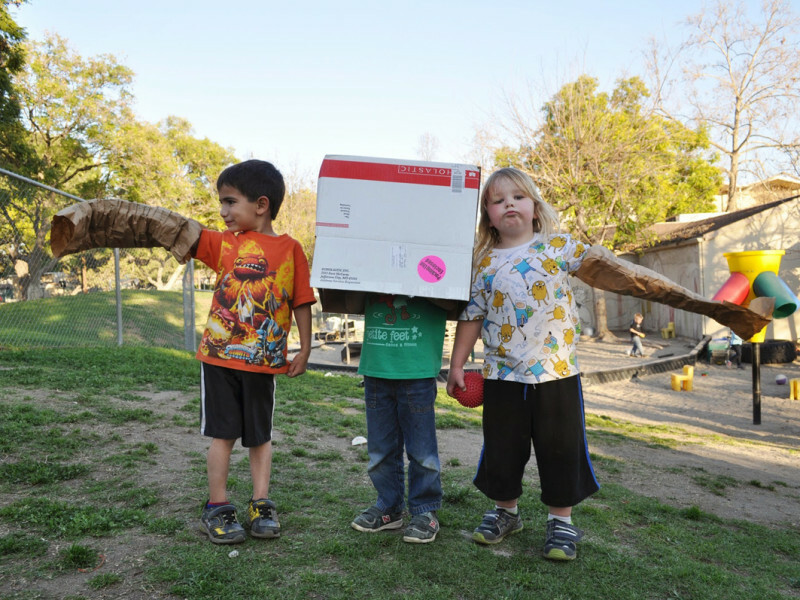 Our curriculum is developmental, play-based, child-directed, teacher-supported, integrated and emergent. Learn, grow, explore! 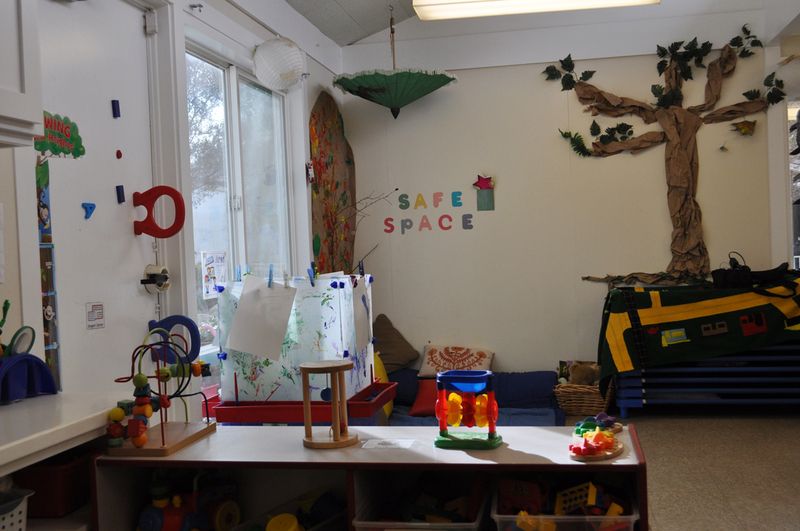 We encourage our students to explore space, nature, mediums, relationships, and much more. We empower our students to build structures- both real and imaginary, making long lasting connections inside and outside of the classroom. 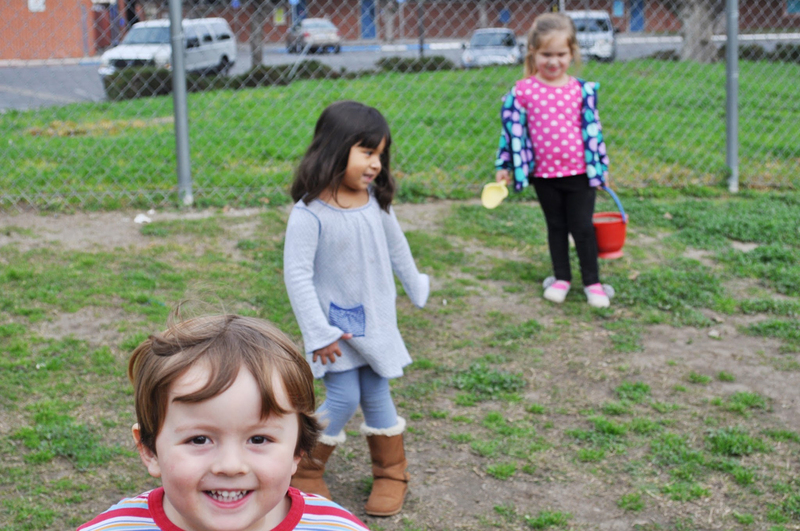 Our classes provide a developmentally appropriate curriculum that encourages positive self-esteem, imagination, communication skills, active thinking, coordination, and appreciate nature, culture, diversity, and a strong sense of community. 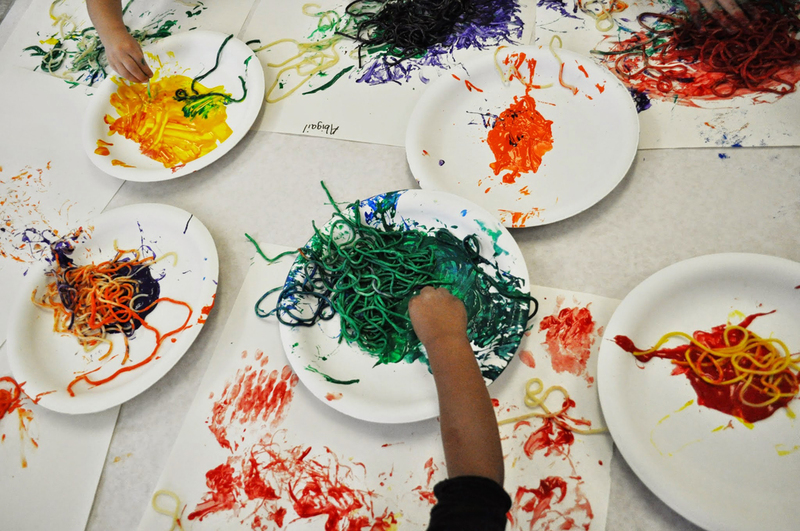 We believe you can never get enough enrichment- whether it is music, art, dance, creative play or other class projects. 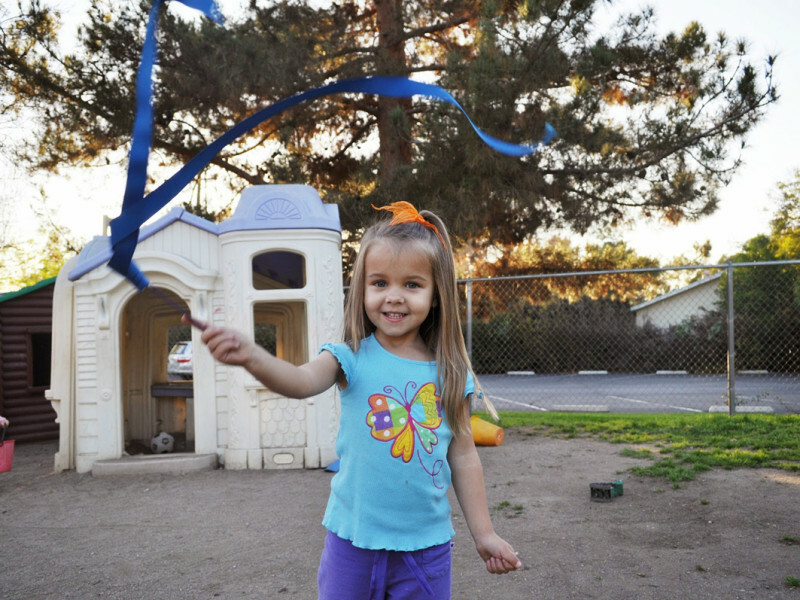 We encourage our children to engage and play with all ages! We believe (and have heard) that the children and alumi of CPCC are some of the happiest kids out there, and we agree! CPCC aims to be a home away from home bringing loving teachers and families together. We work together to ensure our program meet every child’s unique needs. 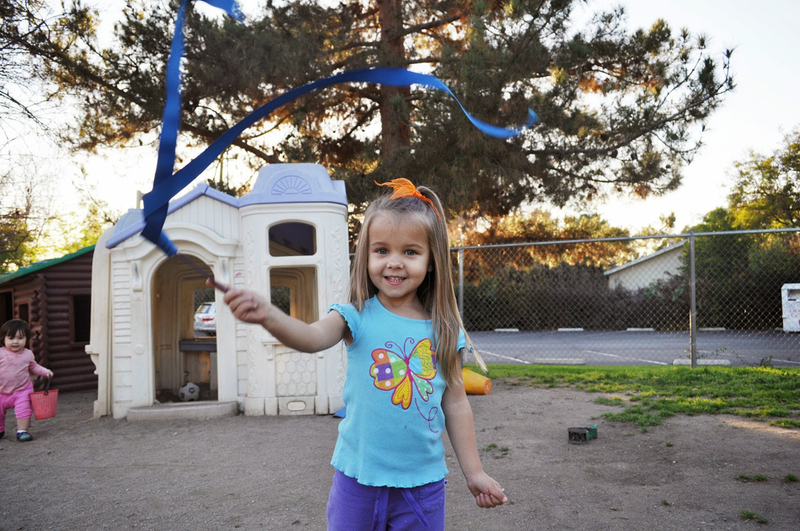 Our goal is to help children be enthusiastic, active learners, and most of all, to have FUN! We are located just south of Foothill Blvd. on the campus of the Claremont Presbyterian Church.